The Government of Chile has set out a vision to develop a more inclusive society, and sees public sector innovation as a means to achieve it. But in order to achieve these ambitious goals, the Government will need to improve the innovation-related skills and capabilities of the Chilean public service. 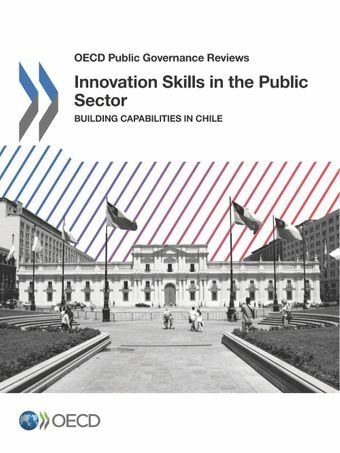 This report, the first of its kind on an OECD country, assesses the abilities, motivations and opportunities in Chile’s public service for contributing to innovation, and provides recommendations on how to further develop them.